A new and practical way to learn and use Reiki—the Universal Life Force—to heal yourself and others.Completely applicable to every moment of your day. 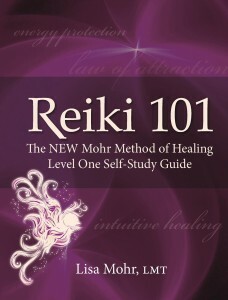 Learn Reiki, the Law of Attraction, and Energy Protection all in one!Developed by Reiki Master, healer, and licensed massage therapist Lisa Mohr,this form of Reiki training is the most practical and effective system available.After completing this Self-Study Guide, you will be able to apply these skills whenever you desire. Simply learning Reiki isn’t enough in our world—you also need to learn how to protect your energy from people and situations that drain you. Don’t just be victim to your world. 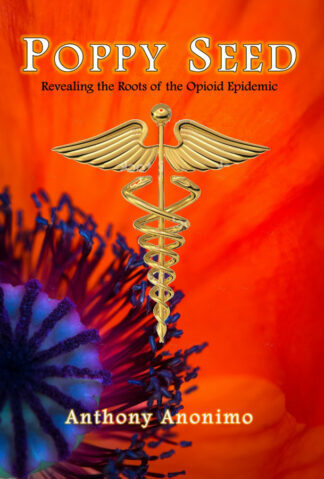 Exposure to disease and negativity does affect your mind, body and spirit. Take control of your life, your health, and your happiness with Reiki.